Kota suicide: Aman Gupta, a class 11 student from Bihar, made a video where he apologised to his parents before jumping into the river. 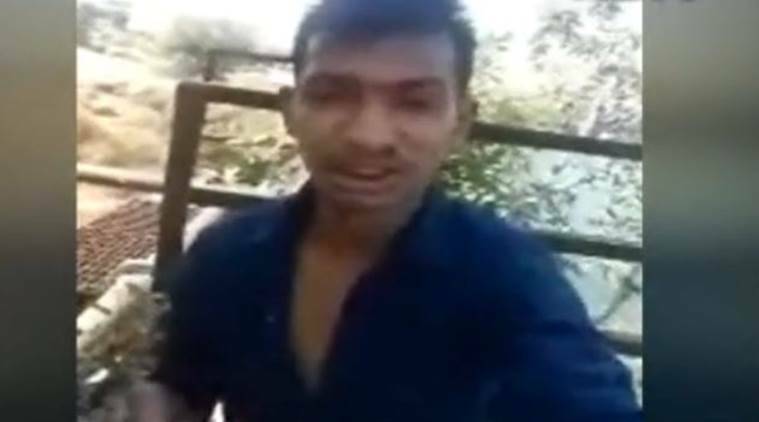 In yet another case of suicide by a coaching student in Kota, a 16-year-old medical aspirant from Bihar has killed himself by jumping into the Chambal River and left a video message for his younger brother asking him to work hard to fulfill their parents’ dreams. Aman Gupta, a class 11 student from Radhopur in Bihar, jumped into the river from the Hanging Bridge on Thursday afternoon, Rafiquedeen, SI, RK Puram police station said. He had taken admission into a premier institute this year and was preparing for NEET. He was staying at a rented accommodation in Mahaveernagar II area. Before taking the extreme step, Aman made a video clip with his mobile phone at the Bridge apologising to his parents for his action and for not being able to do what they had expected of him. He also appealed to his younger brother, Chhotu, to study hard to fulfill their parents’ dream, the SI said. He said, Aman had left his room around 9 AM on Thursday and made calls to his friends around 1 PM informing them of his decision. His friends rushed to the spot and immediately informed the police also. After a rescue operation by the police and RAC personnel, the body could be recovered late in the evening, the SI said, adding that Aman’s footwear and his mobile phone were recovered from the place. According to sources at his coaching institute, Aman was doing well in studies. “Aman was a brilliant student and his study records show he has scored over 80 per cent marks in the tests conducted by the coaching institute,” said an official of the institute. Another medical aspirant from Chattisgarh, Abhishek (17), had on September 28, committed suicide by jumping from a hilltop in Gaparnath area. This is the 14th suicide case by coaching students this year in Kota since January, despite several measures being taken to check such incidents. Around 1.75 lakh students from across the country are taking coaching for various competitive exams in science stream at different coaching institutes in the city.